Always the correct size and color. 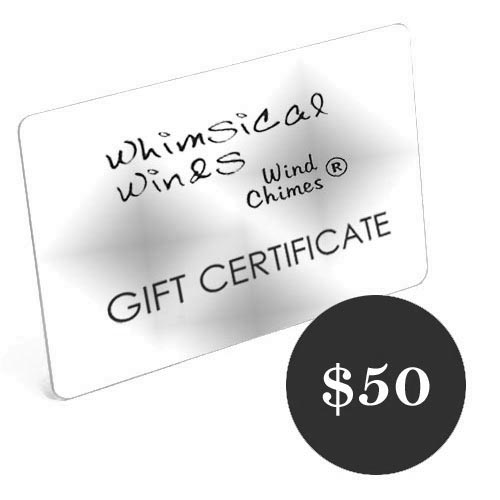 Gift Certificates can be used for any of the items we offer. Purchased Gift Certificates never expire. A hard copy of your Gift Certificates will also be delivered by USPS so that they may included with a calling card.